The Fifth annual Silver Strider Annual Awards Party was held on Saturday at the Old Spaghetti Factory in Tacoma. Following lunch, a birthday cake was served in honor of Audrey Kirkwood. The program began with introductions of the party committee and acknowledgement of our TOP IO and Grand Prix sponsors. The sponsors are South Sound Running, The Tab Wizard, Shoes n Feet, and The Tacoma City Marathon Association. Bruce Fisher was presented with an appreciation gift for his fine photography at Silver Strider races. Bruce Fisher (left) accepts a gift certificate from Jerry for his photography. The Potluck Picnic and Fun Run in August was announced. Molly Childs is in charge of registration and Nanci Larsen is in charge of the picnic. The members of our Rhody Run team, TeamSilver, were introduced. Next the South Sound TOP IO “Runner of the Year’ award winners were introduced, and their accomplishments during 2014 were described. Joe Sheeran, winner of national titles for 5k, 10k, and 15k, also had the 2nd highest age graded men’s performance in the nation graded at 94.4. Joe traveled over 300 miles round trip to spend the afternoon with us. The Silver Striders were honored with his presence and proud to present him with our highest honor. Judy Fisher had a TOP IO ranking of #1 for 5k, 10k, Half Marathon, and Marathon. She ran 68 races and posted 25 world class times. She had the highest age graded performance at 97.7. Judy won this award for the 3rd consecutive year. Judy is an amazing athlete. In honor of the 5th anniversary of the Grand Prix Series, commemorative medals were presented to those who finished the Series all five years. 5 Star Award Winners – left to right, Larry Larsen, Judy Fisher, Betty Dietrich, Arne Hales, George Gonzales, Jim Dollar, and Jerry Dietrich. The Grand Prix Series finisher awards were presented by age groups this year. 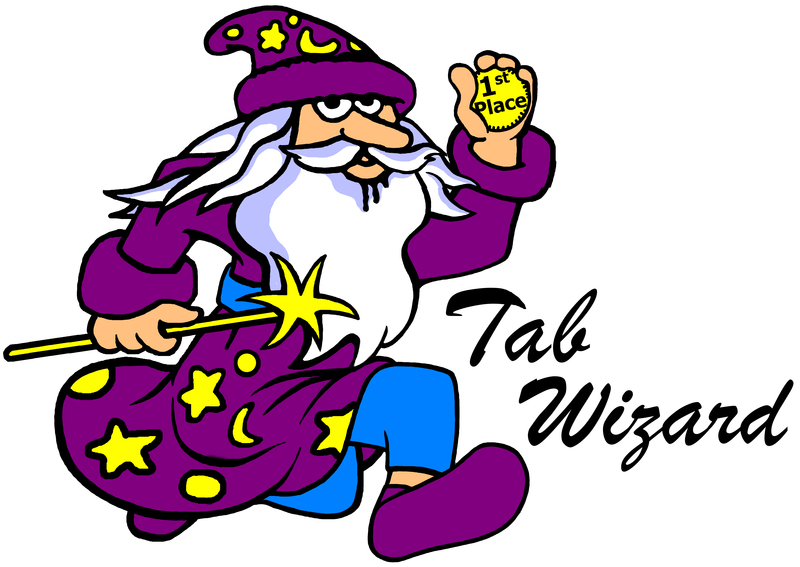 Each finisher received a personalized silver trophy presented by the Tab Wizard, Dennis Zaborac. They also received a gift certificate to a running store and a free entry into an upcoming race. First place finishers were awarded a pair of running shoes from South Sound Running. Second place finishers received a $50 gift certificate, third place finishers received a $40 gift certificate, and all other finishers received a $25 gift certificate. The gift certificates were provided by sponsors: Shoes n’ Feet, Super jock n’ jill, Route 16 Running and Walking, and Fleet Feet Sports. Free race entries were donated by: TCMA, Run For Good Racing, Kent Parks & Recreation, Pierce County Parks & Recreation, Pro-Motion Events, Run Duvall, Bear Run, FSRC, Lakefair Half Marathon, Swedish SummeRun, Alki Beach 5k, Crimestoppers Reindeer Run, Road-Odend-run, Skagit Symphony Smelt Run and the Friendship Run 5k. M50-54 Igor Velichko (2nd) Brig Seidl (1st), absent. M55-59 – left to right – George Gonzales (2nd), and Keith Lerew (1st). W60-64 – Left to right – Charlea Sherman (2nd), Sandra Madden (1st), Patty Husko, and Marsha Murray (3rd). M60-64 – Left to right – Steve Husko (3rd), Dave Sherman (2nd), and Ed Barney (1st). W65-69 – left to right – Karen Lichtenstein (1st), Nanci Larsen (2nd), Sandi Newman, and Nora Collings (3rd). A $25 gift certificate from the Old Spaghetti Factory. A $30 gift certificate from Moctezuma’s Restaurant. Admission for two to the NW Trek Wild Animal Park. Two one hour gift certificates from BeHive Massage. Six $50 Shoe discount coupons from the Balanced Athlete. Special Prize – A Day at the Races for two at Emerald Downs Racetrack, courtesy of Audrey Kirkwood. Grand Prize – An overnight stay in a Fireplace Jacuzzi Suite at The Wesley Inn of Gig Harbor. M65-69 – left to right – Martinho Ribeiro (1st), John Marsteller, Dave Anderson, Dennis Zaborac (2nd), Ray Arrington, Nick Bailey, and Tim Oguri (3rd). A BIG THANK YOU to Bruce Fisher for all the great photographs in this report. W70-74 – left to right – Holly Hall, Kaye V. Ladd, Betty Dietrich, Gretchen Ramsdell, Judy Fisher (1st). Absent – Joan Torfin (2nd) and Louise Mihay (3rd). M70-74 – Steve Ramsdell (2nd), and Arne Hales (1st). W75-79 – left to right – Edythe Hulet (2nd), Molly Childs (1st). M75-79 – left to right – Larry Larsen (2nd), Dale Hall (3rd), Jim Dollar, Jerry Bronson (1st). Achievement Awards – left to right – Jerry Dietrich, Sandra Madden, Miss Grand Prix 2015, Dave Sherman, Molly Childs, and Larry Larsen, Mr. Grand Prix 2015. Special Award to Sandra Madden – For achieving the impossible. Sandra finished 25 out of 25 races. An Exceptional Performance Award was presented to Sandra Madden for completing all 25 Grand Prix Series races this year. The Silver Strider Grand Prix Series will present a special award in the future to anyone who can equal this achievement. The award will be titled “The Sandra Madden Award” in honor of the first runner to accomplish this amazing feat. Final note: The Awards Party seems to get better each year. I wish everyone reading this article could have been present to have been a part of this joyous celebration of Fitness and Friendship.